The contrast in altitude, from 580 m to 1,720 m, fosters a great diversity of plant and animal life. The landscape and natural areas are varied and the species are both remarkably beautiful yet fragile (Photo credits: RNNHCJ). Develop educational activities for the general public: The data that is collected in the Reserve must be evaluated and made available to the public. The scientific discoveries have to be shared and interpreted. Through a programme of conferences, field trips, nature workshops, naturalist apprenticeships and training, and enhancing sites by erecting interpretative signs, we strive to bring the public closer to the natural world around them. All these nature activities and outings are open to you, so join us in sharing and learning about the wonders of the Jura Natural Reserve! An educational programme adapted for school children: In 2007, the first school programme was launched. There is great enthusiasm for our environmental educational curriculum for primary schools in the Pays de Gex and the Valserine valley. It offers activities which allow them to discover and appreciate their natural heritage. In 2009, 19 classes participated in this programme. Today, the plan of serving 40 classes a year has well exceeded its goal and more than 50 classes currently participate. 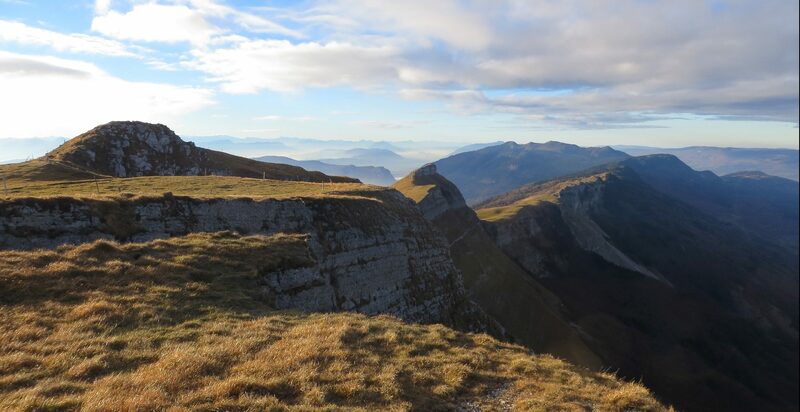 Besides the CCPG, as administrator of the Natural Reserve, this programme is also financed by the Council of the Department of Ain, and by the Region of the Auvergne-Rhone-Alps.